Welcome to my website, I am Kyoko Trehan. 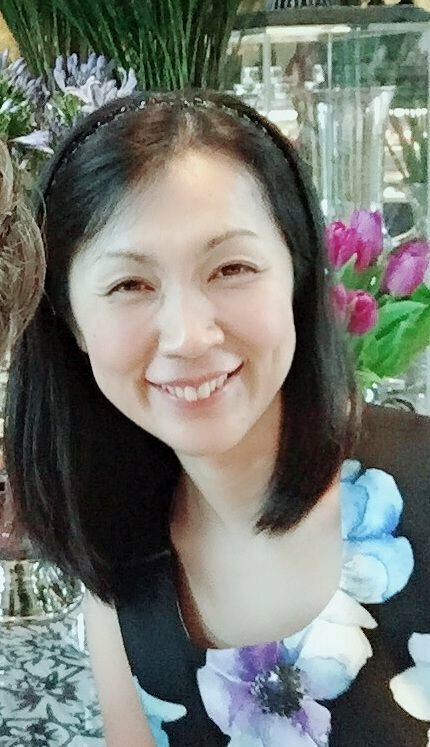 I hold a Master degree in Human Studies and fully registered with Family Therapy Counsellor certified by the Japanese Ability Development Promotion Association. I am a qualified early childhood teacher and an ABA therapist as well. I have worked with schools and the autism centre as the Learning Support teacher, the behaviour therapist and the child development counseller to help SEN children with academically, emotionally and socially. I have currently provided online counseling for free to support any parents who have lived away from their home countries and have had a hard time to get any supports with parenting.